J.D. 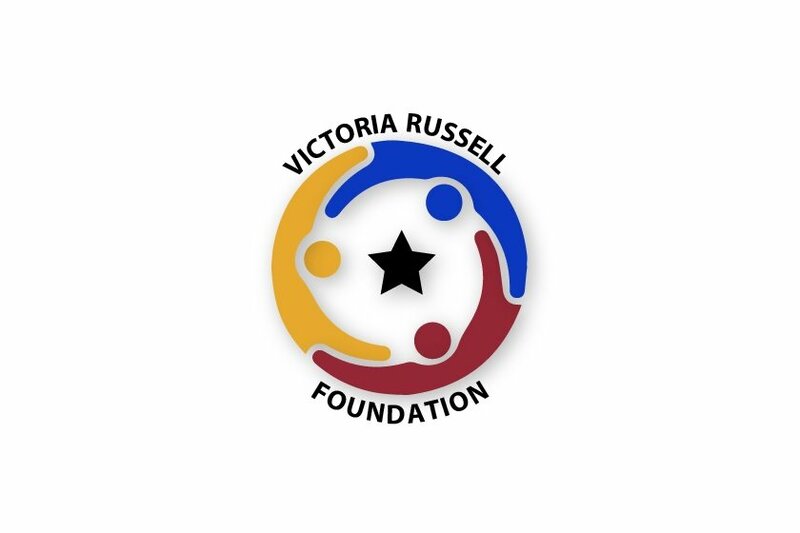 & Melissa Russell established the Victoria Russell in memorial to their daughter who passed away at the age of six weeks at the Neonatal Intensive Care Unit (NICU) at the University of Maryland Medical Center. After their loss the Russell's were overwhelmed with support from so many in the community including many law enforcement officers and first responders. The Russell’s sought a cause to honor the memory of their daughter. 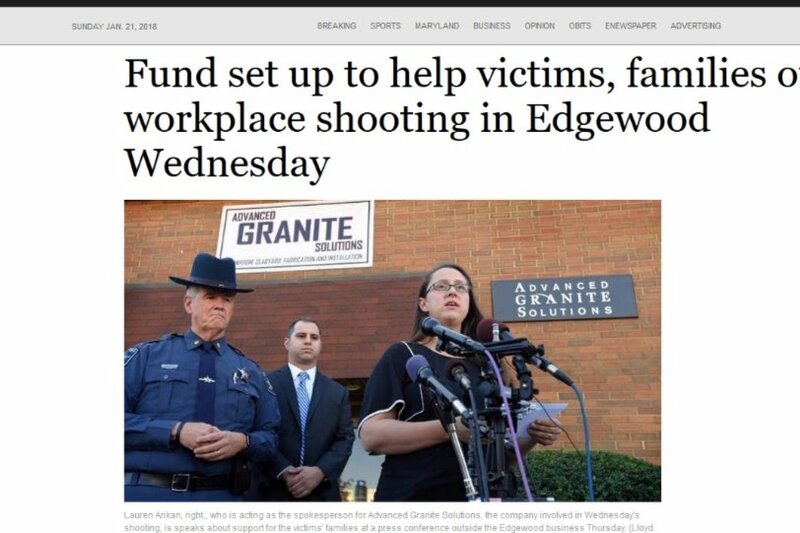 After the murder of two Harford County Sheriff's Senior Deputy Patrick Dailey and Deputy First Class Mark Logsdon in Februaury of 2016, the Russell’s felt the best way to honor the memory of their daughter was to help create a non-profit foundation to support and foster positive relationships between both the community and first responders.